We’ve been providing superior freight auditing and freight payment services to major corporations for more than 60 years. Freight auditing and payment of invoices is no longer an option for shippers – it’s an absolute necessity. In today’s rising freight cost environment – you need to ensure that you’re maximizing every transportation dollar spent. That means paying only what you owe for your freight expenditures – no duplicates, no overcharges, and no errors. More importantly, you need to monitor your transportation costs to ensure maximum efficiency. 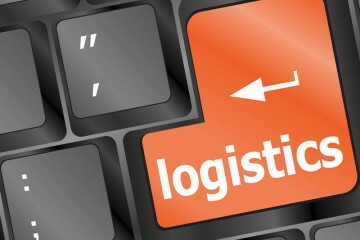 This means using best value carriers for each shipment; allocating costs to proper account codes, customers and vendors; and knowing exactly what you spend in every transportation category so that you can negotiate the best carrier rates. With over 60 years of industry experience, our freight auditing and payment solutions deliver on all counts – eliminating duplicate invoices and overcharges while providing the logistics information you need to run your business more effectively every day. To learn more about how our freight audit services can help increase your bottom line, contact us at (800)-775-8253 (ext.206), or email us at goswald@natraf.com. Our Company has been providing superior freight auditing and payment services and software to major corporations throughout North America since 1956. With our freight invoice audit, we’ll save you money while providing you with the valuable information you need to run your business more effectively. Our company has made the commitment to the latest freight invoice auditing and payment technology to ensure the most complete and accurate audit possible. With our extensive use of EDI, AutoRating and OCR processes, you’ll get faster results at a lower cost. 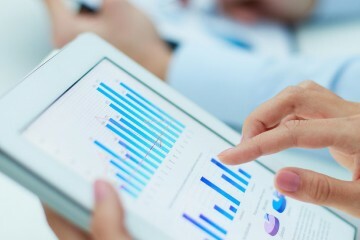 With our web-based tools, you’ll be able to analyze, report and export your logistics data quickly and easily on-line. You’ll have greater visibility into your supply chain with the ability to track freight expenses by carrier, account code, customer, vendor and numerous other criteria. We can help with carrier negotiations, benchmark studies and special projects. If you’re looking to perform freight auditing in house, our TrafficPro software is just what you’re looking for. Get answers to the most commonly asked questions regarding freight invoice auditing and payment.